In a previous post, we discussed the best foods for Rheumatoid Arthritis, which can also work for arthritis, since both are inflammation diseases. In this post, we will discuss the foods to avoid with arthritis. These foods can make you feel achy and uncomfortable. Sometimes our lack of education can contribute to how our body reacts to illnesses and diseases. But it doesn’t have to be so. It’s not easy to wake up every day and feel achy and in pain, but if you have arthritis, it’s important to educate yourself on the foods that can trigger inflammation in your body. You can always use the help of products designed with arthritic people in mind, like heat products and products that ease the pain in your joints, but you also want to improve your diet wand adopt new habits. In a nutshell, you want to follow these rules. Avoid foods that may aggravate your situation. More about this below. Add the right anti-inflammatory nutrients. Don’t stress your joints too much. Let other people lift heavy things and do hard chores around the house. Practice massaging around the affected areas. Massage the muscles that are attached to the tendon where the pain is coming from. For example, if you have arthritis in your hands, you can work the forearms from the elbow to the wrists using a compression technique. Make sure to eat well. You can have your RA aggravated by nutritional deficiency. The best Rheumatoid Arthritis diet is one that is low in foods that can inflame the body and high in foods that have been proven to be anti-inflammatory. Nutrients such as copper, selenium, zinc, vitamins E, and C may all be nutrients in foods that fight rheumatoid arthritis. 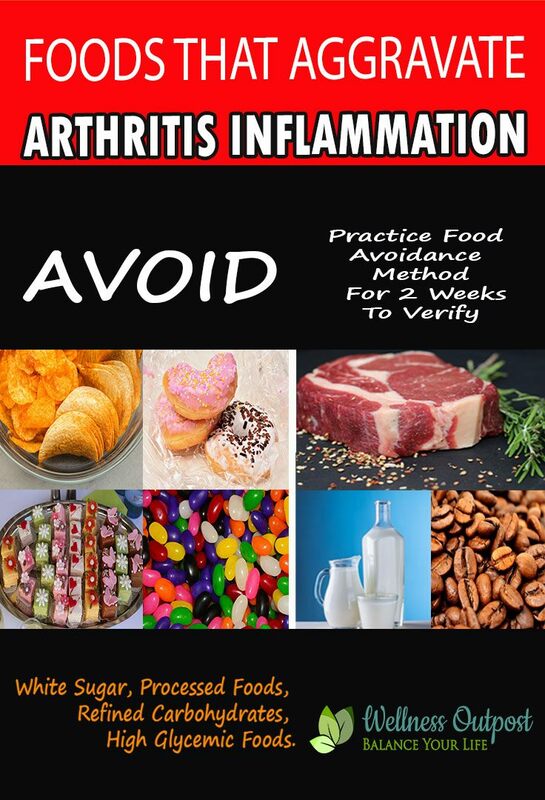 The foods to avoid with arthritis are the food groups that are inflammatory in nature. These foods will only make the inflammation worse. Let’s take a look at some examples. Refined and processed carbs. Refined carbohydrates (such as white bread, pasta, cakes, white rice, etc.) are a group of foods that aggravate arthritis. Processed foods that have a high glycemic index (which measures the amount of sugar) can stimulate inflammation in the body.These foods include bread, crackers, white rice, any products with white flour, mashed potatoes made from instant ingredients, French fries, and many of the common cereals sold as breakfast foods. White sugar. 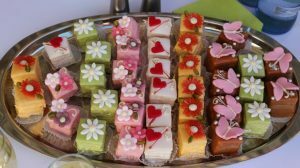 The best diet for arthritis always excludes sugar. Sugar is a bad choice in so many ways. It is toxic to the body, and to the brain. 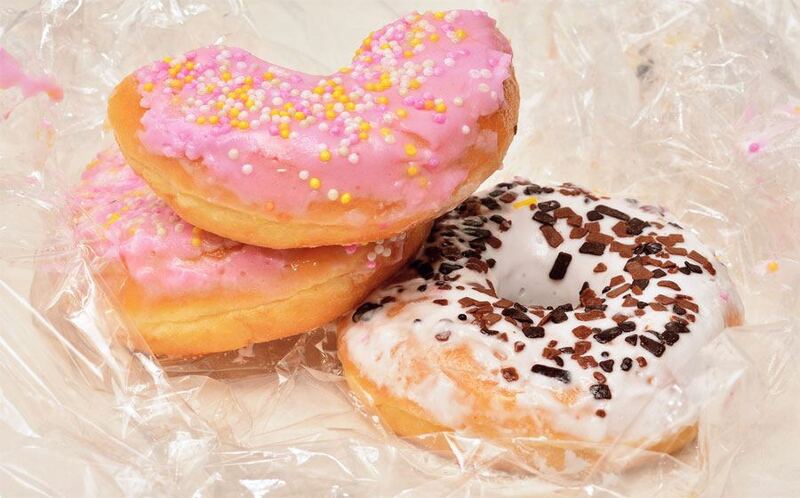 Do you notice how your belly swells up when you eat sugary foods? Can you imagine what your joints do? Avoid table sugar, sweets, candy, and anything that has a lot of sugar. They all can contribute to aggravating your health condition. What about coffee? Is coffee good or bad for RA? The correlation between drinking a lot of coffee and arthritis flaring up has not yet been proven 100%. Some say that coffee can make things worse; others say that it’s not a bad thing.For this reason, drink coffee but without overdoing it. It is probably not a bad thing to add a cup of coffee a day to your RA regimen, since coffee has polyphenol, which helps in the fight of free radicals in the body. What about dairy? Is eating dairy bad for RA? Many argue that dairy is a trigger. In the book “Foods That Fight Pain” Neal Barnard stated that all dairy foods should be avoided because the substance casein that is found in dairy can trigger RA pain, especially around the joints.Dr. Neal Barnard does not eat a lot of fat and animal products, since he is a vegan. So the question is… Is this a valid argument? What about red meat? Some people have seen adverse effects from eating fatty meats, but lean cuts (especially if they are grass fed) may provide with some good nutrients. This topic may be controversial, and you may want to do additional research.It is recommended that you switch from regular red meat to grass fed meat. If meat continues to aggravate you when you don’t add a lot of the processed carbs, avoid it completely for a couple of weeks and see how you feel. What about all animal products? Are animal products bad for RA? Some people would love to argue that eating animal products is bad for the body, but let’s face it… Bone broth is an animal product and it is the healthiest foods you can add to your RA diet when you have arthritis.Bone broth is made from animal bones with a bit of meat left. It is rich in protein, gelatin, magnesium, copper, zinc, iron, and nutrients such as phosphorus and calcium. In addition, it has Glucosamine and Chondroitin sulfate, which have been documented to help keep the joints in check and the cartilage healthy. There’s a whole section dedicated to Glucosamin and Condroitin in the post 15 Chronic Pain Treatment Methods & Acute Pain Remedies (What Works). It is not a secret that perhaps the best diet for rheumatoid arthritis is the Mediterranean diet. You want to include fresh, low glycemic foods, and foods that help inflammation. In order to see which foods can trigger your RA flares, start avoiding certain foods for a week or so and see how you feel. Cheese may be a trigger to some, but maybe you’re not convinced and love cheese too much. I would have a hard time giving up cheese, but I would do it for the sake of science. Who knows, you may be allergic to cheese and it is truly a trigger that flares up your arthritis symptoms. To test your tolerance to cheese, avoid it for 1 week and note how you feel. 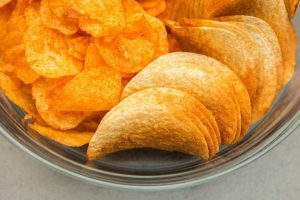 If your symptoms get worse, then you probably have an allergy to this food because worsening symptoms can be a sign of being addicted to that food. Do the same for white potatoes and any foods that you might be addicted to (in a bad way). If you crave other foods, such as French fries, eliminate that next from your arthritis diet and see how you feel. You may want to eliminate SUGAR first. You can then slowly eliminate dairy products to see if your situation improves. Choose your foods wisely and avoid processed foods. If you ONLY do that, you may eliminate a lot of the symptoms and discomfort of arthritis and RA. Is there an arthritis cure diet? Maybe not, but you can definitely get the benefits of the amazing various foods that fight inflammation. Make a plan. Go shopping. Eat well. RELATED: 25 Perfect Gifts For People With Arthritis.